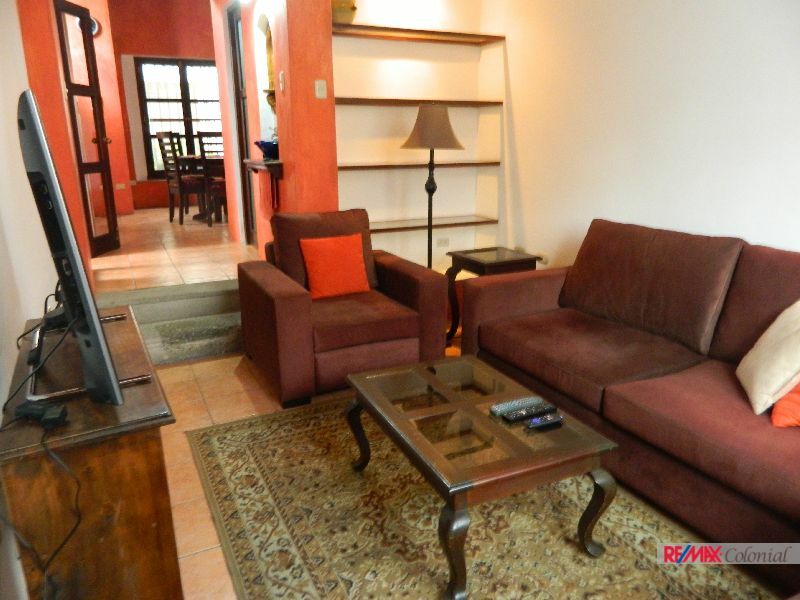 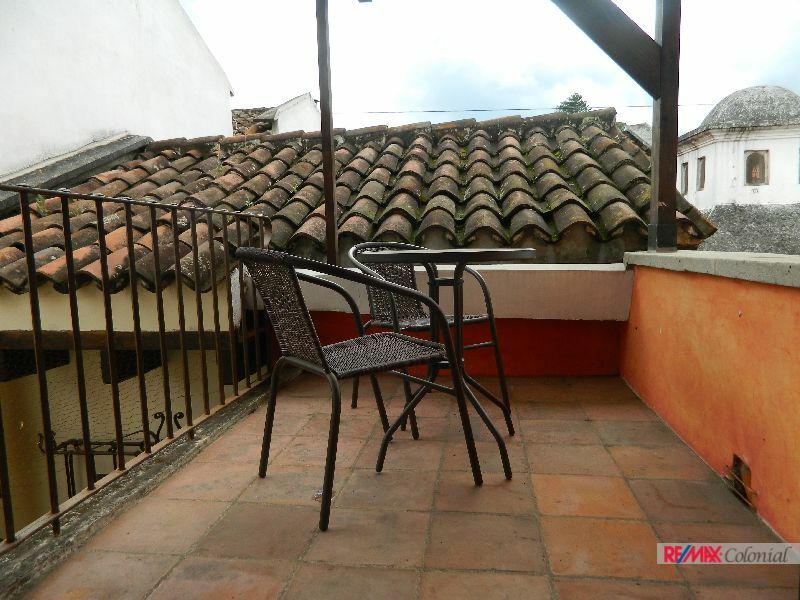 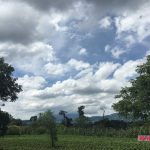 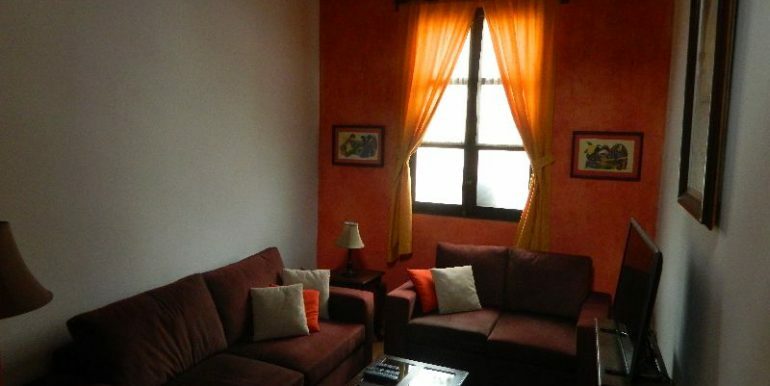 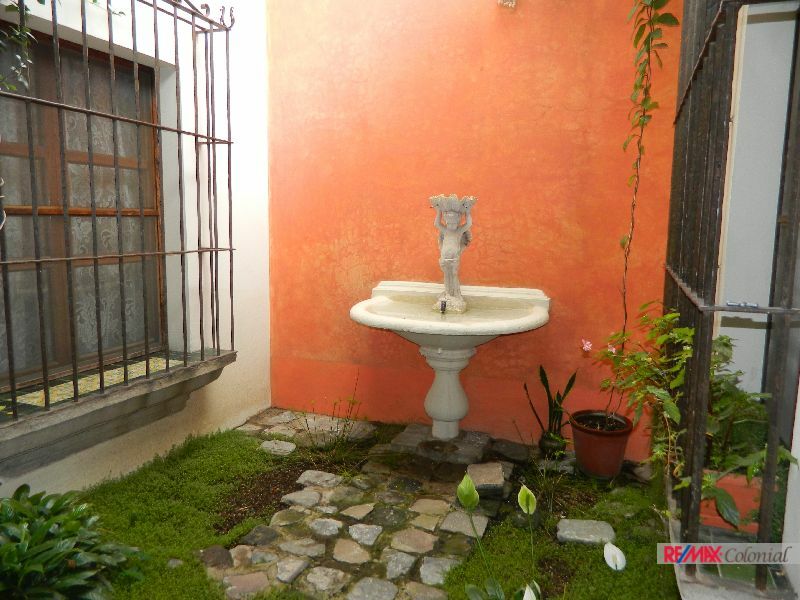 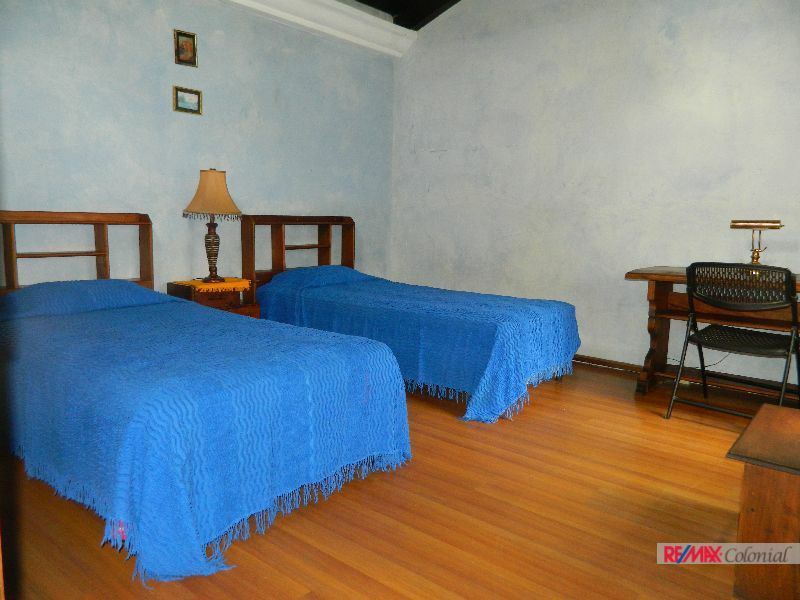 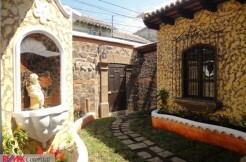 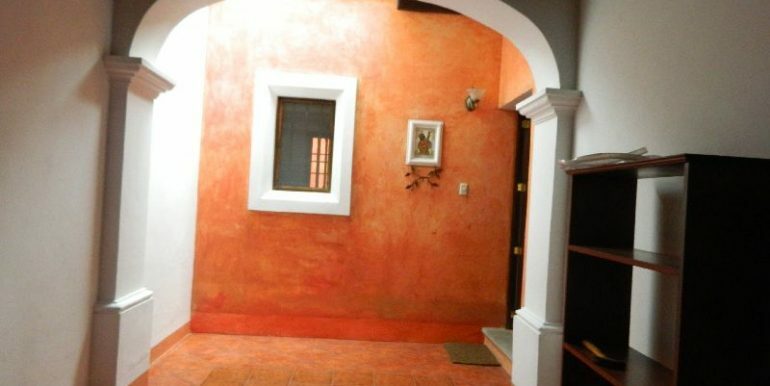 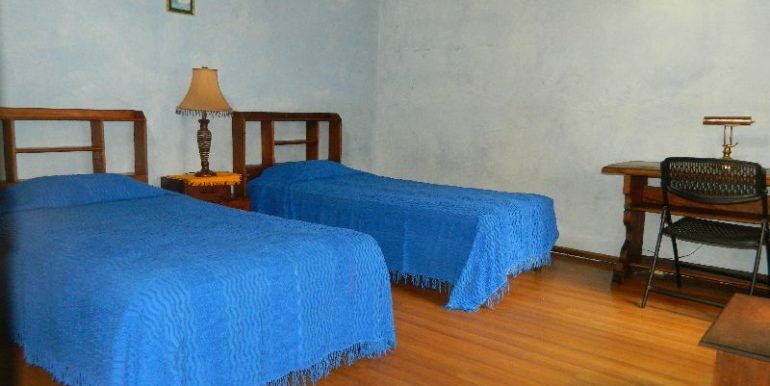 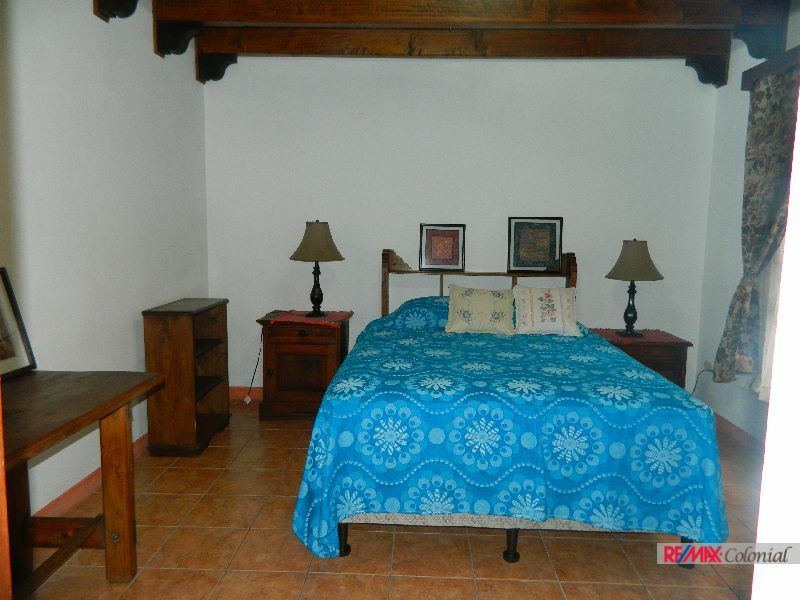 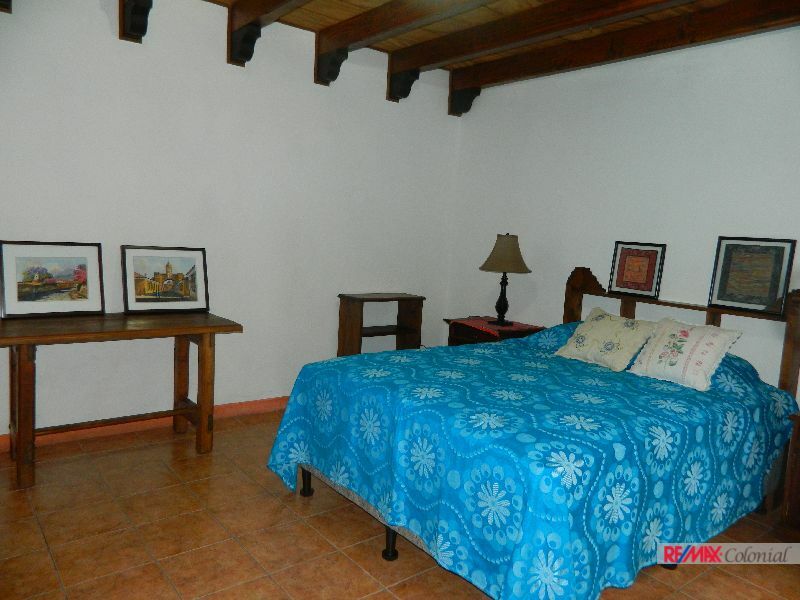 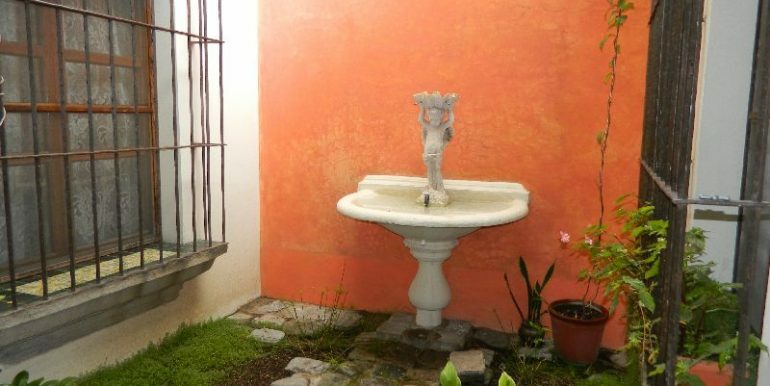 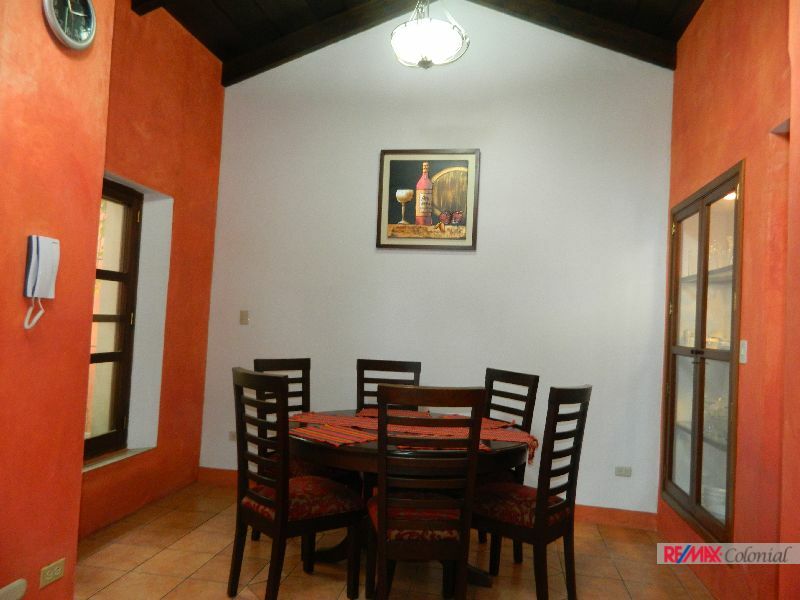 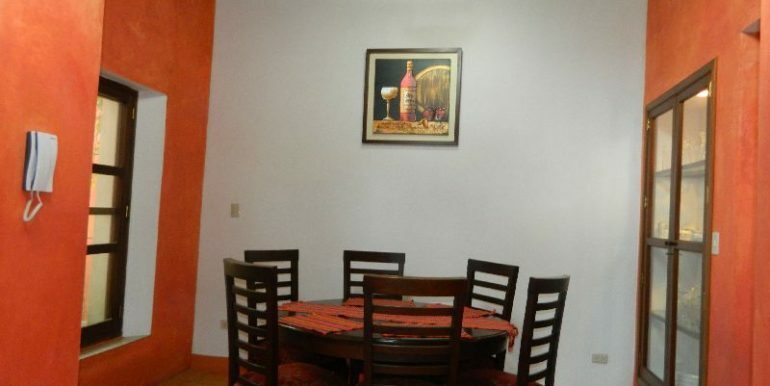 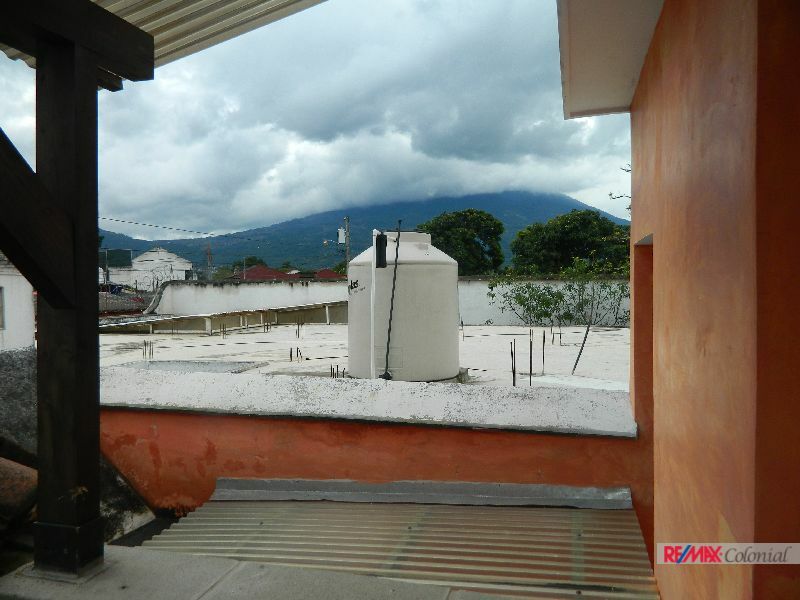 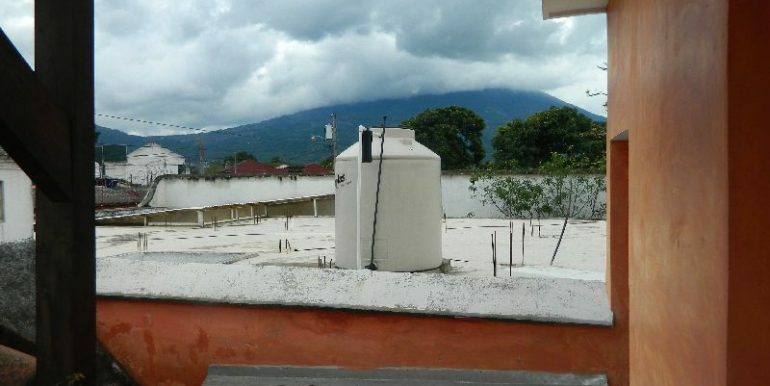 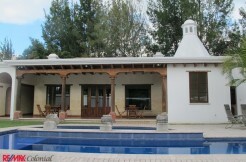 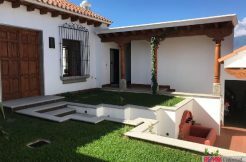 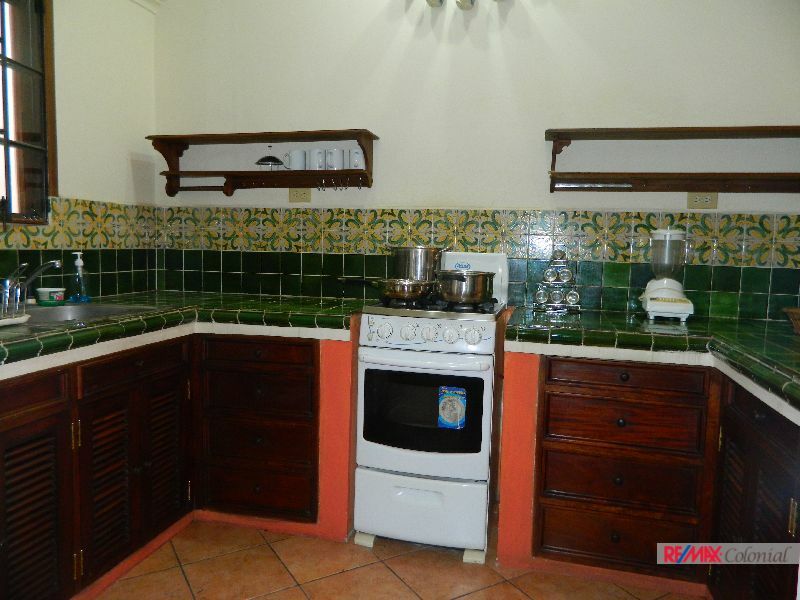 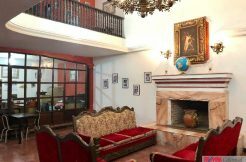 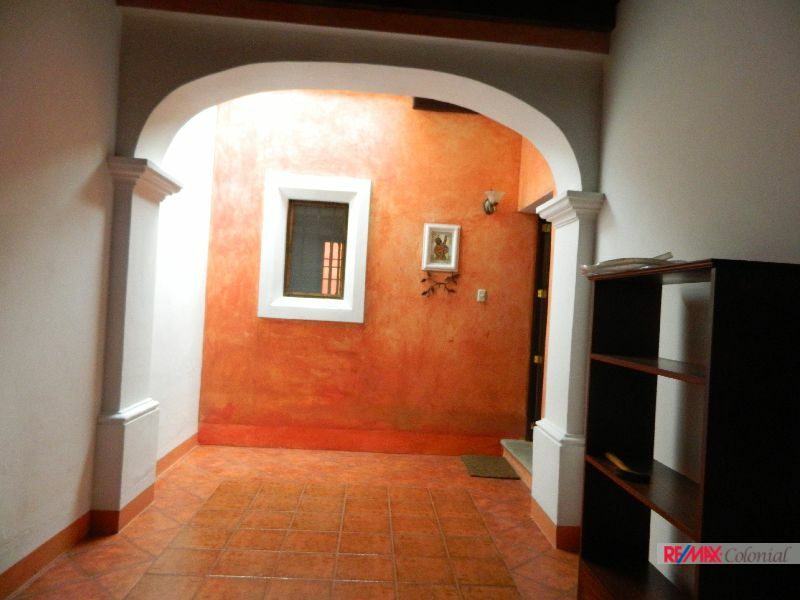 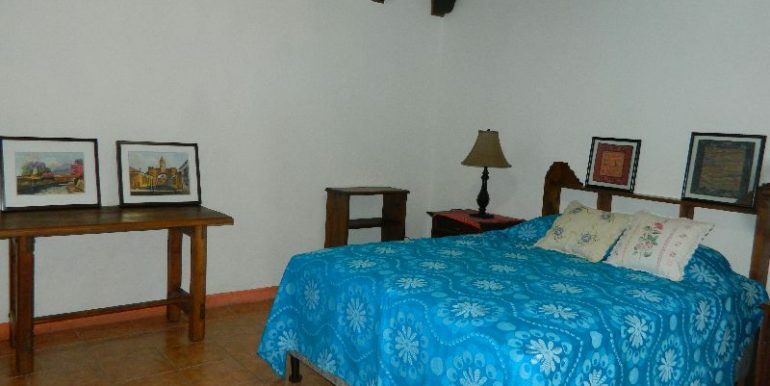 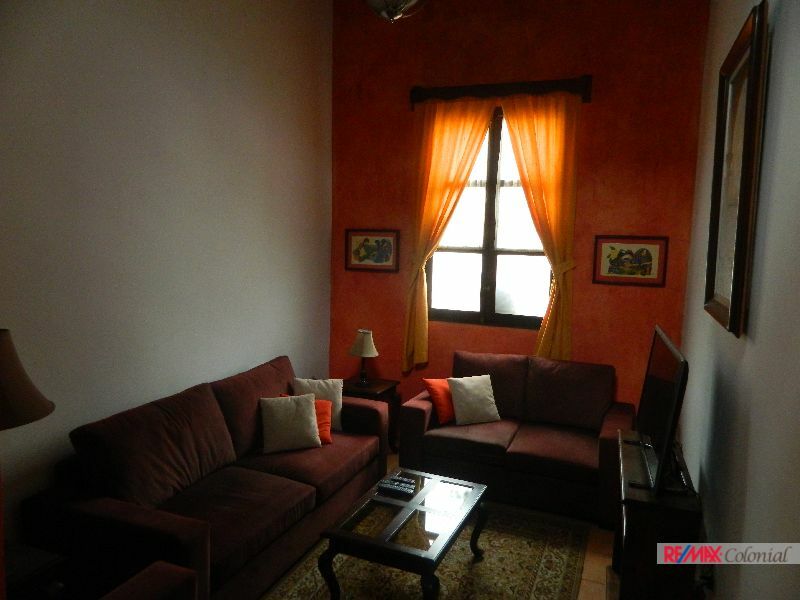 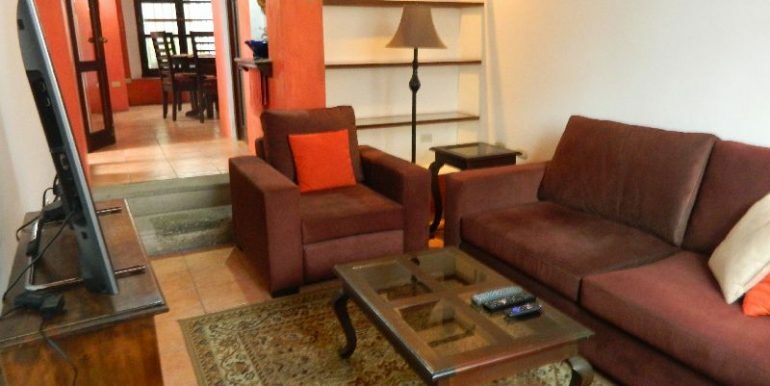 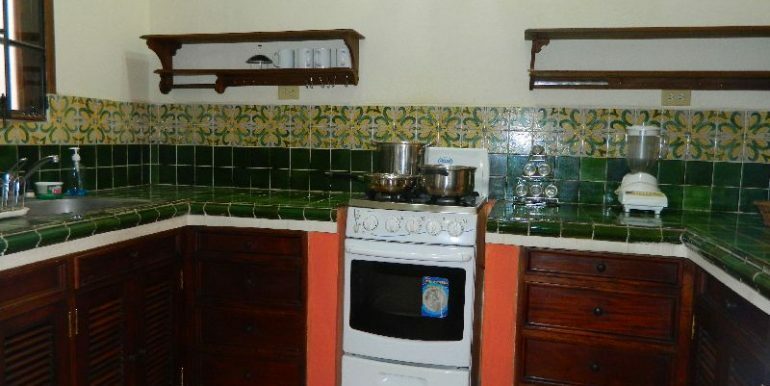 Great colonial style home for rent, Walk-in-distance to the center of Antigua Guatemala, Fist floor: Garage for one car undercover, livingroom, guest bathroom, kitchen with nice cabinet, diningroon, bucaro, small garden, one bedroom with its own bathroom. 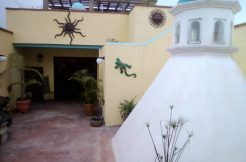 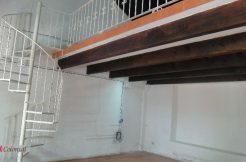 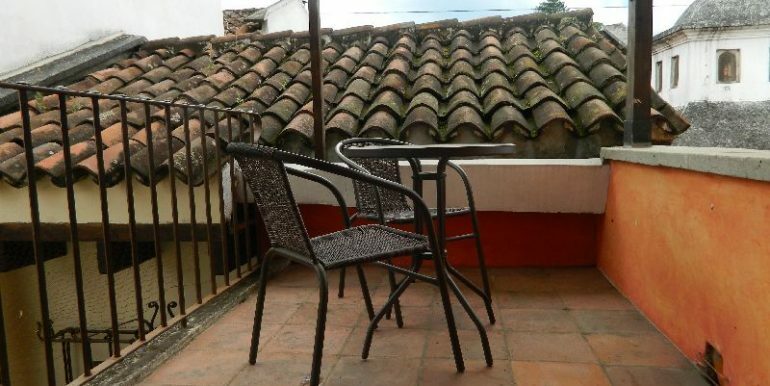 On second floor one bedroom with a completely bathroom, small terrace with pergola with a nice view, It has washer and dryer alsoThere is hot water trough gas propane. 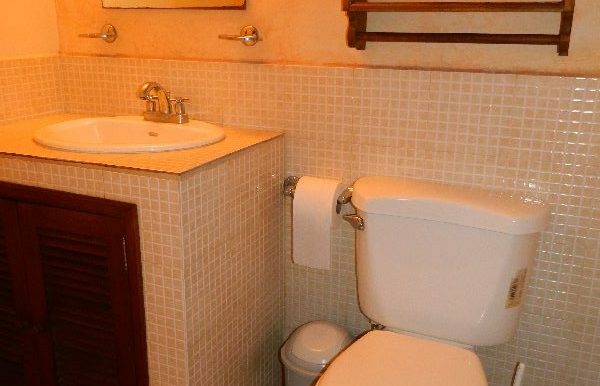 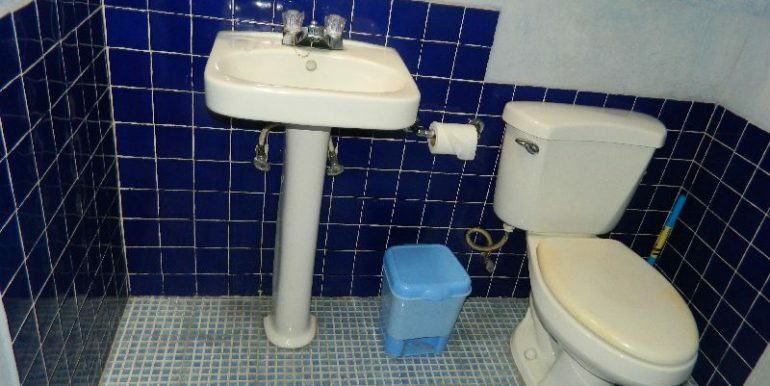 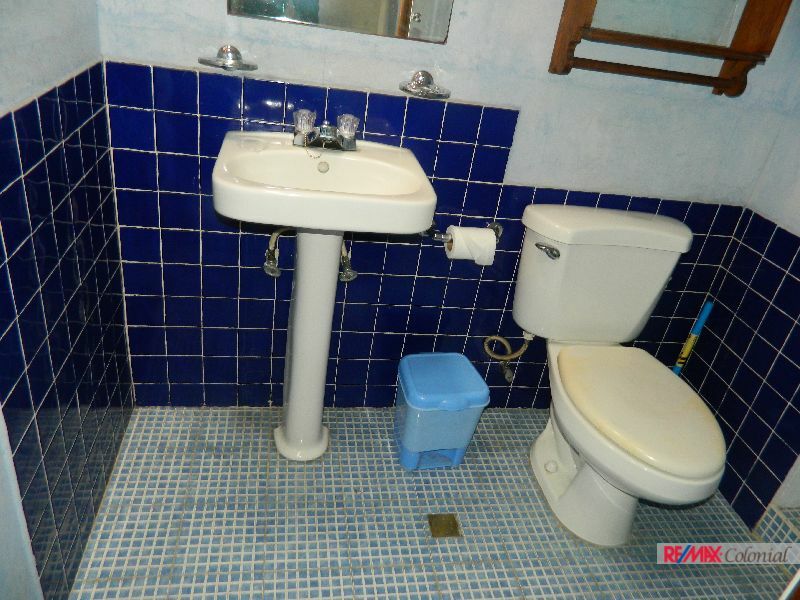 This house comes total furnished and equiped. 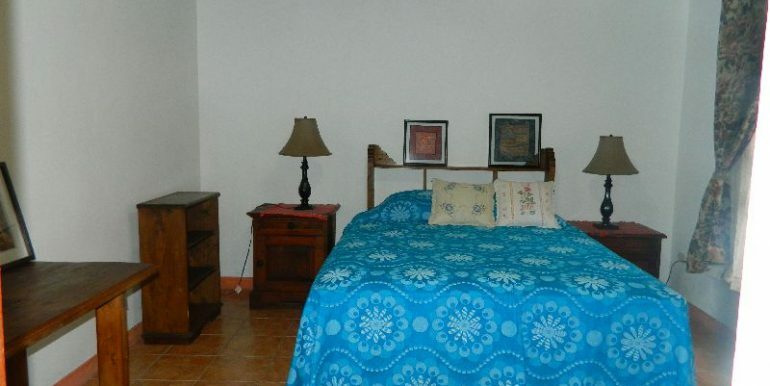 Internet is available, cable and cleaning service is included in the price. 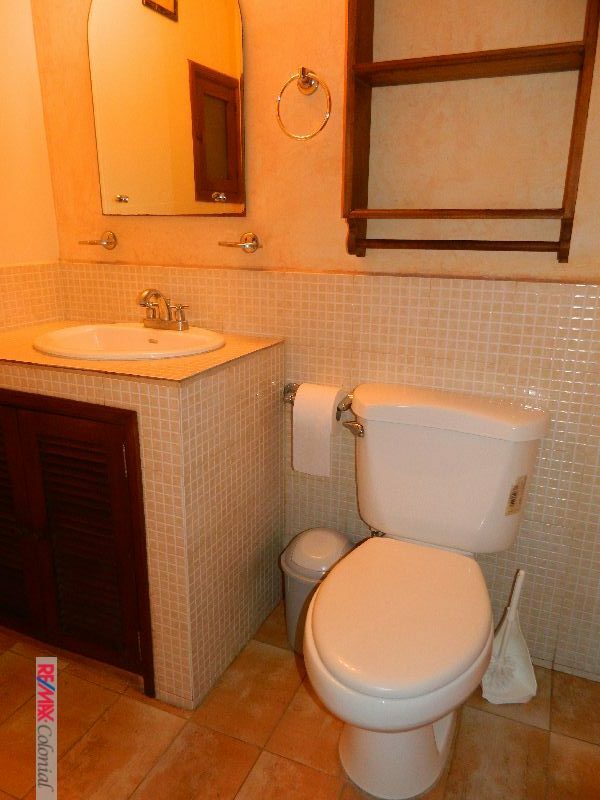 Electricity, garbage collection, gaz propane are not included in the price.